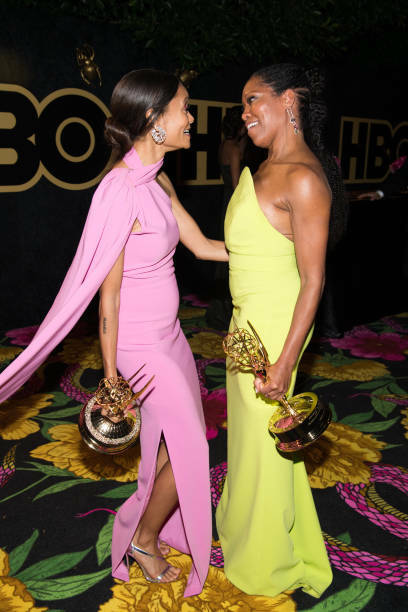 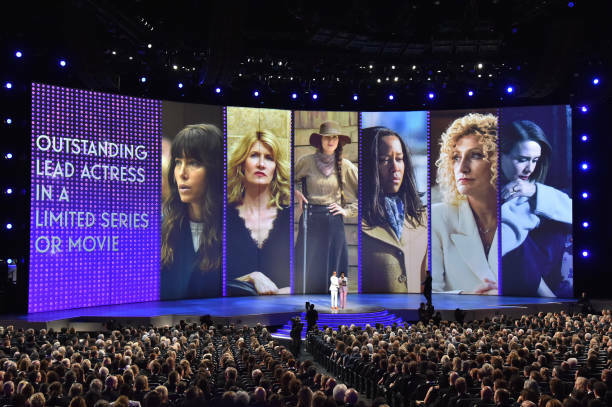 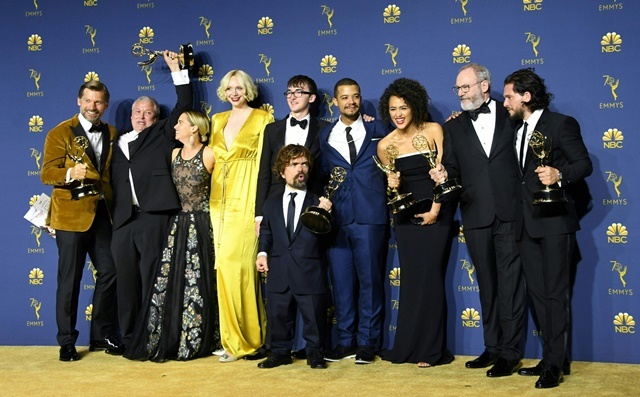 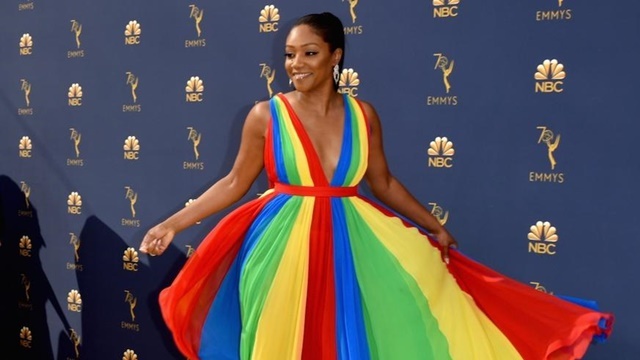 It’s TV’s biggest night where accolades are doled out to the best actors starring in dramas, documentaries and comedies on television and last night, Thandie Newton received an Emmy award. 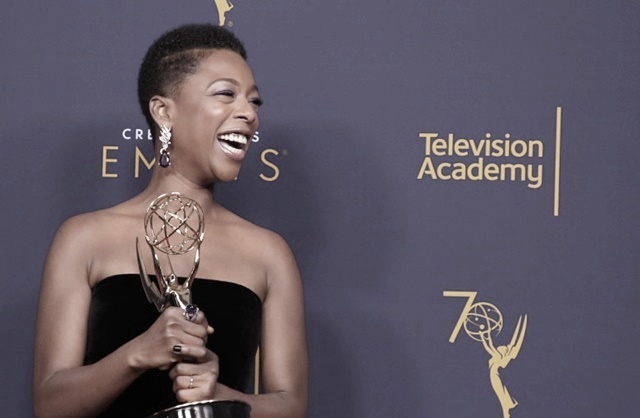 Newton, the daughter of a Zimbabwean mother and a white British father received the Outstanding Supporting Actress in a Drama Series for her role as Maeve in HBO’s futuristic series “Westworld.” With roles in blockbuster films “Solo: A Star Wars Story,” “Mission: Impossible II,” “Gringo,” Tyler Perry’s “For Colored Girls Who Have Considered Suicide When The Rainbow Is Enuf” and “Crash,” it’s the first Emmy for the 45-year old actress who came to prominence for her role in 1998’s “Beloved,” the horror-drama film based on Toni Morrison’s novel which starred Oprah Winfrey and Danny Glover. 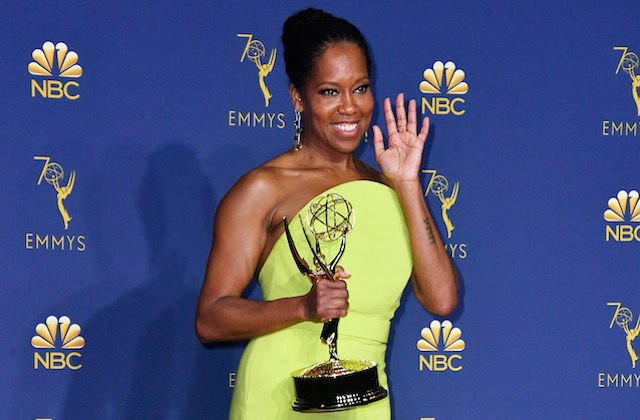 Regina King, who has had an illustrious career in film and television also earned an Emmy for Outstanding Lead Actress in a Limited Series or Movie statue for her performance as a mother seeking justice after a police officer kills her son, in Netflix’s “Seven Seconds.” Colin Jost and Michael Che of “Saturday Night Live” hosted the annual event which was held at Microsoft Theater in Los Angeles. 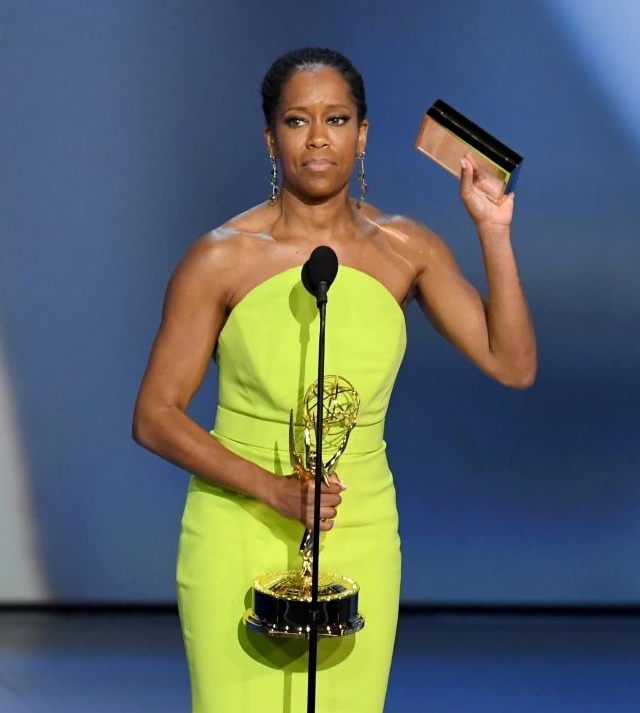 Next Article	"I read the first chapter and was pulled in right away," says 'The Hate U Give' director George Tillman Jr.